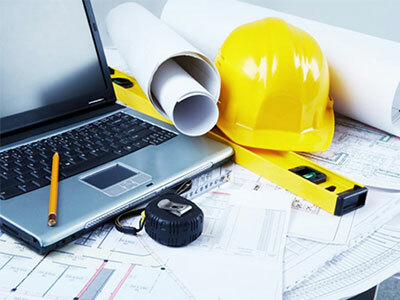 We offer engineering consultancy for your project. Supported by qualified and experienced engineers, together we can work on small and large projects. We are backed by a complete computerized design and refrigeration package to execute the projects. By consultancy, you will decide the right design for your air-con and refrigeration needs. You can save more energy costs without decrease the quality of your products. You can determine the design that fits your budget. We offer the ideal solution to keep all your products chilled or frozen. Our air-con units and cold storage are designed especially to offer flexible, high-quality solutions for storage shortage. By renting, you commit to costs for a shorter, more predictable period and can adapt your needs to flexible demand and to the requirements of your products. 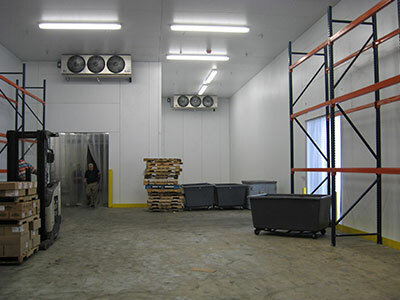 Renting a temperature controlled storage unit gives you the most accurate overview of your operating costs. The additional maintenance costs are included in the rental price. Rental at a fixed monthly rate can make predictable and consistent cash flow. 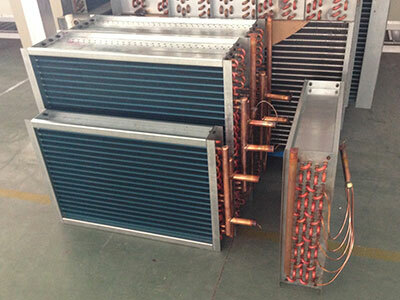 We also make a custom design replacement coil for your chiller and refrigeration units. Coils are available in various size with copper headers, connection and casings.